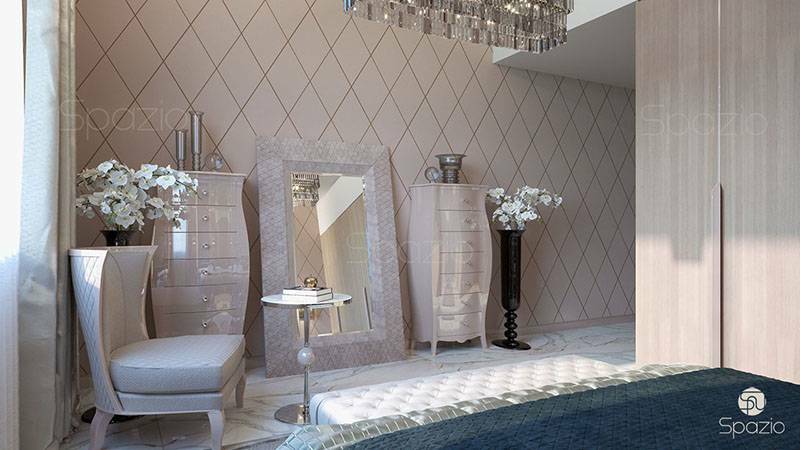 The bespoke luxury modern villa design is one of the main directions of our work. 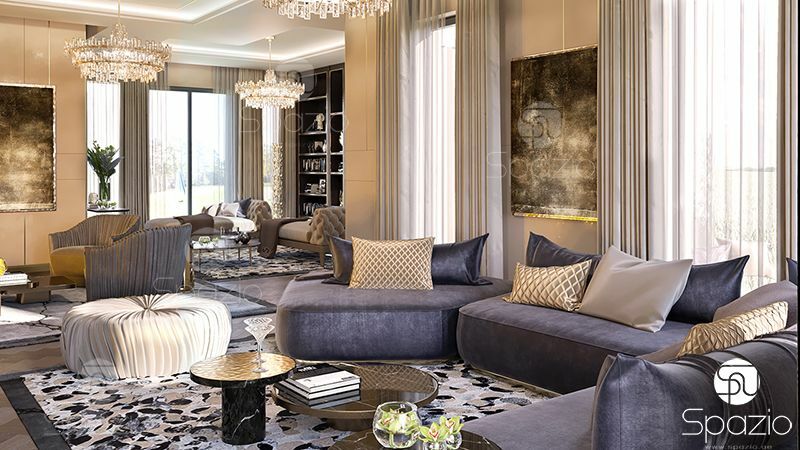 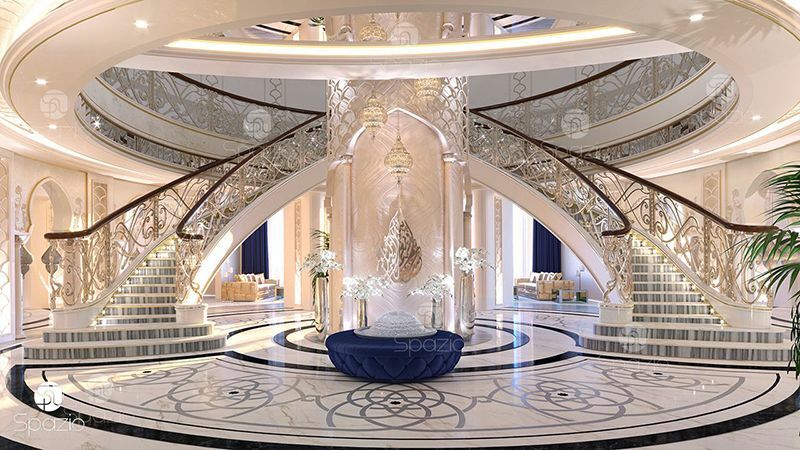 Your house can be executed by Spazio in Contemporary, Arabic or Mediterranean style, art deco, luxury classics and other fashion styles of 2019 year. 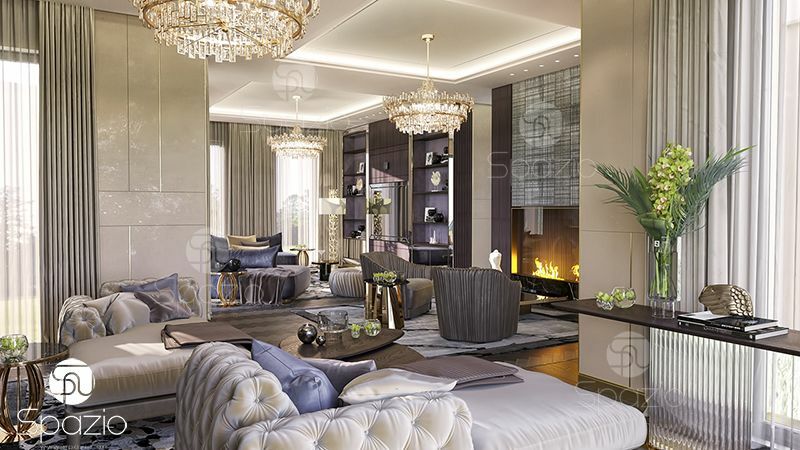 There are projects that are distinguished by luxury, thoughtful solutions, beauty and harmony in our portfolio. 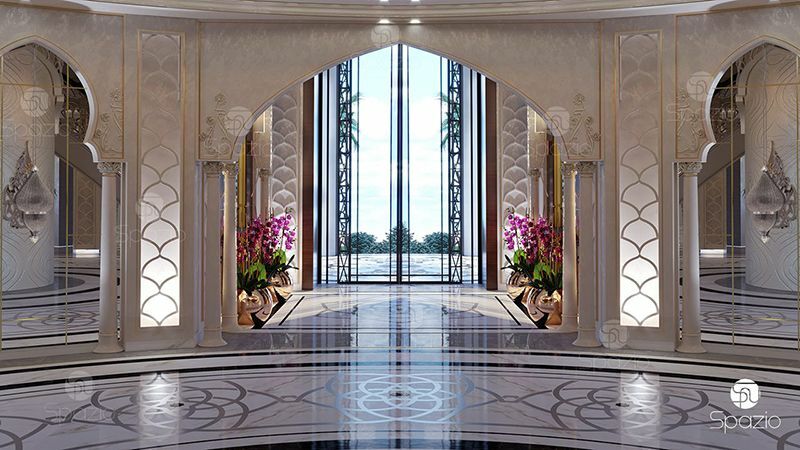 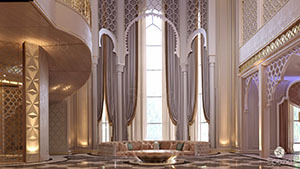 Our head office is based in Dubai, however we do first-class interior designs for clients all over the world. 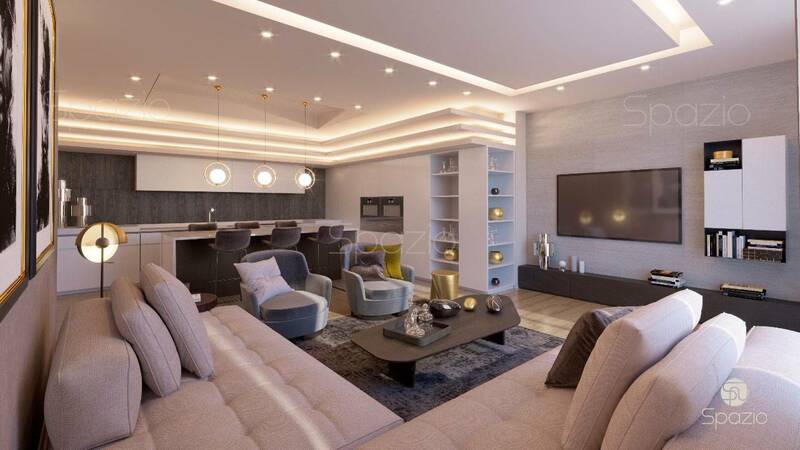 Look at our latest projects of 2019 year represented below. 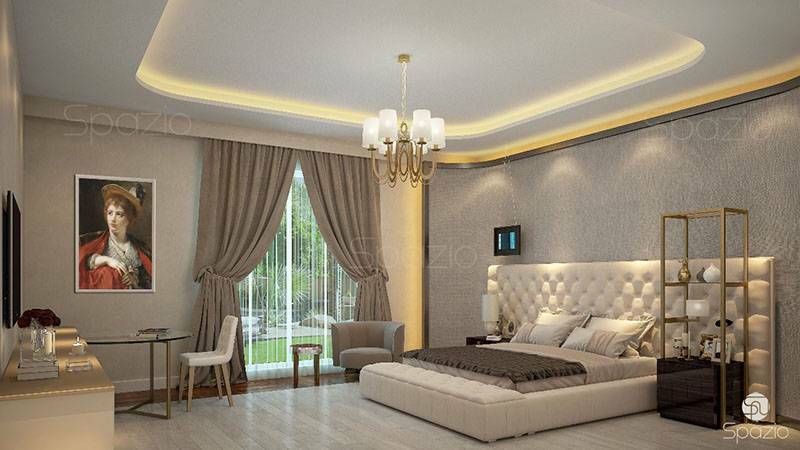 "Spazio studio is high-class professionals: architects, designers and visualizers. 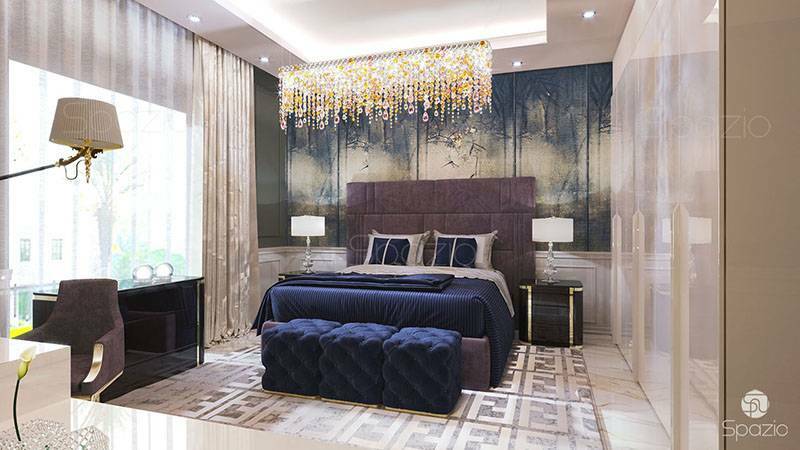 Spazio specialists are very fond of their work and treat a project as if they were creating it for themselves," the our client said. 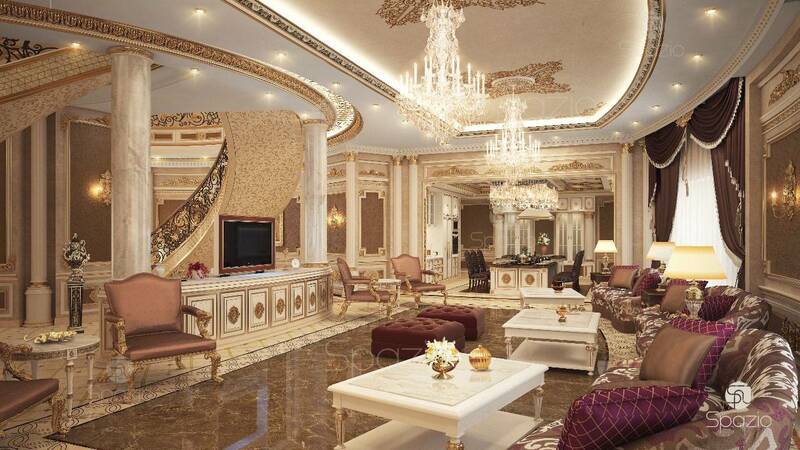 Filling the house with all materials, decor, accessories, etc. 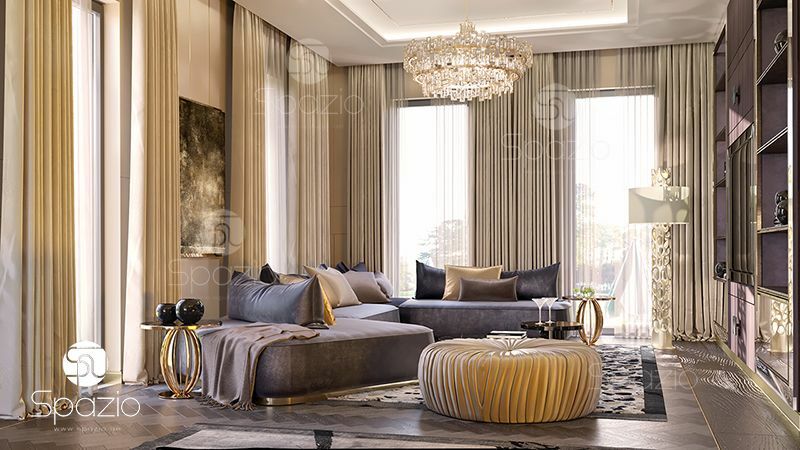 The whole process from the beginning to the end will be planned and controlled by Spazio. 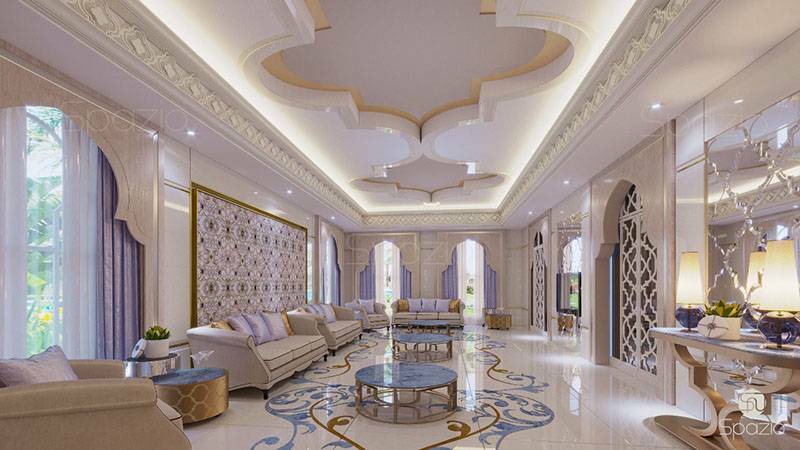 Do you want to get a villa interior design price estimate? 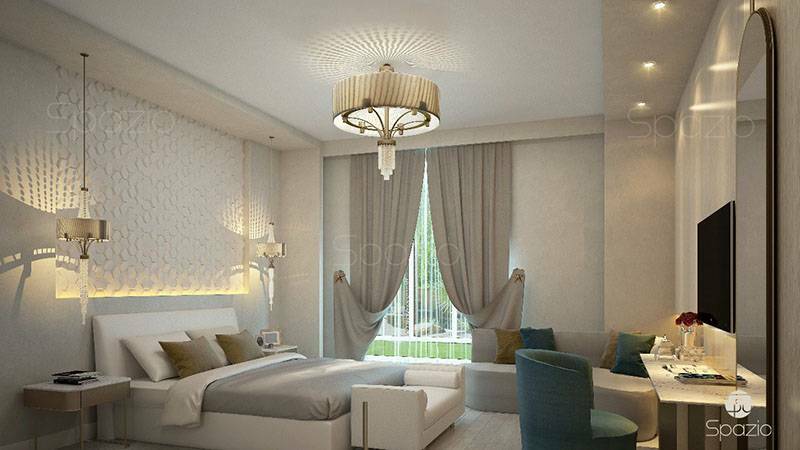 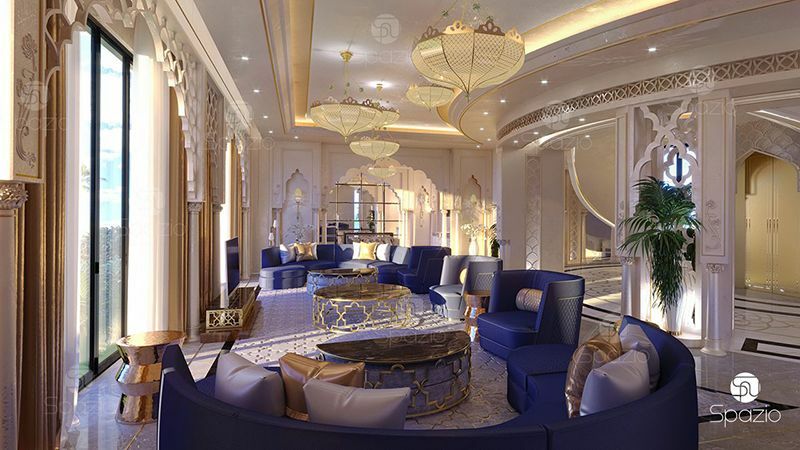 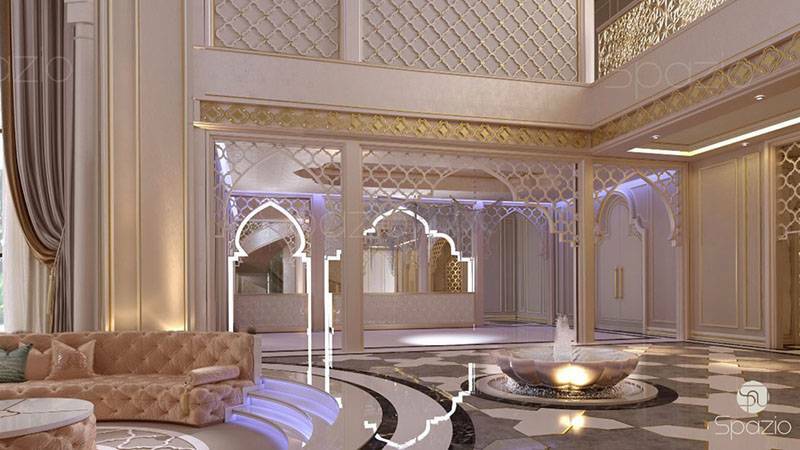 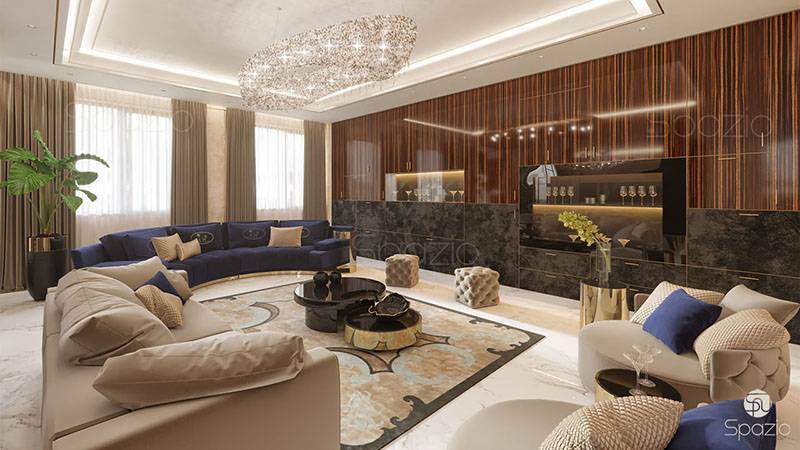 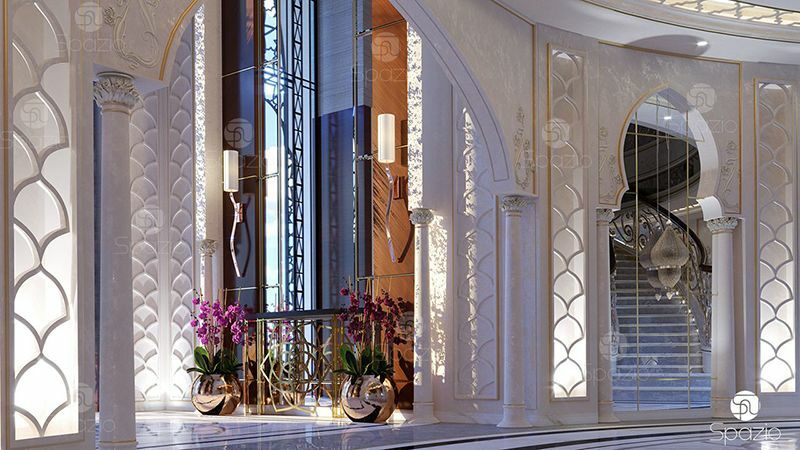 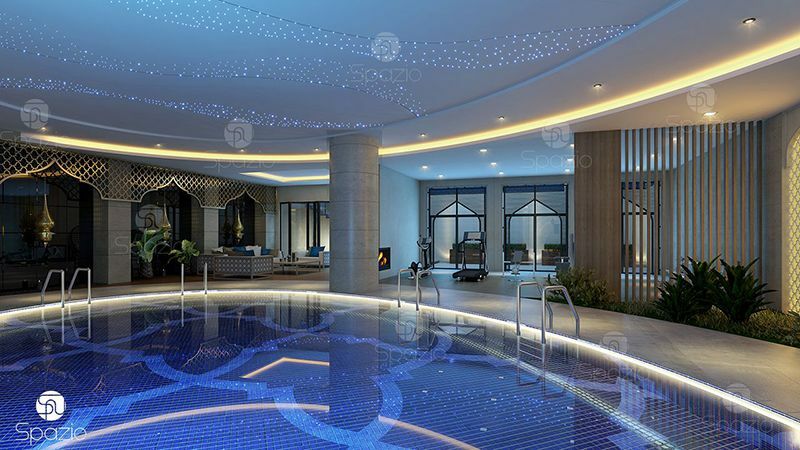 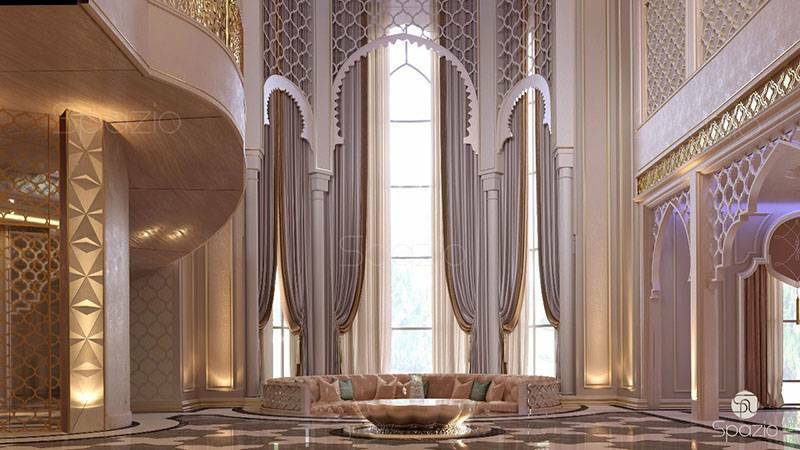 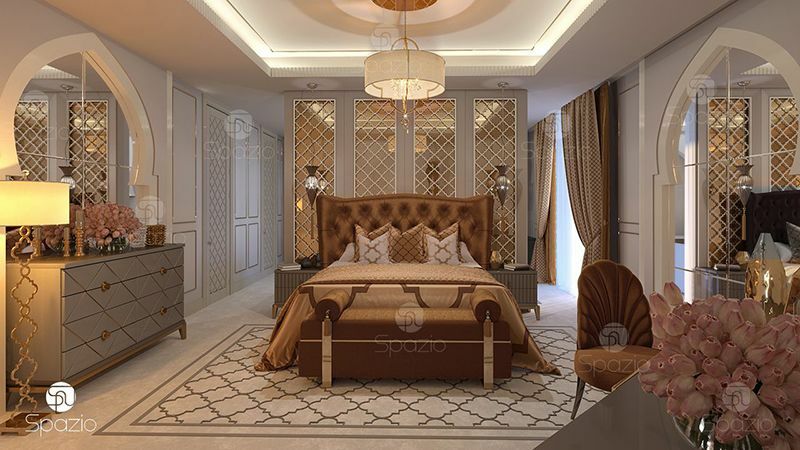 Spazio is one of the leading villa interior design companies in Dubai. 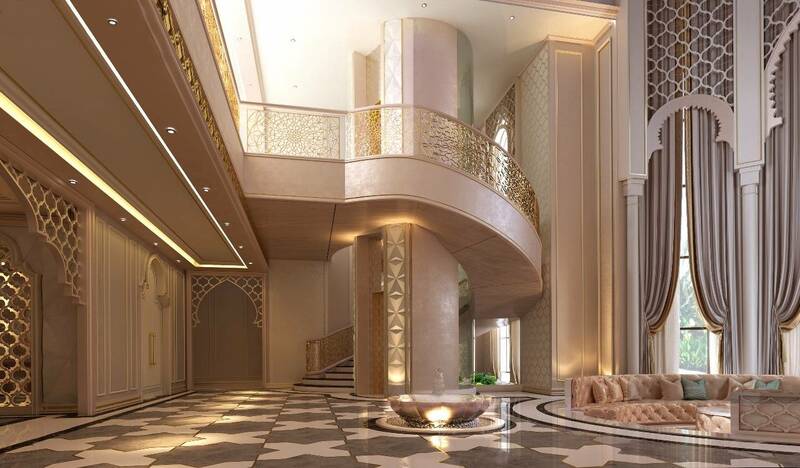 Our designers and architects specialize in classic and modern villa designs, large and small residences. 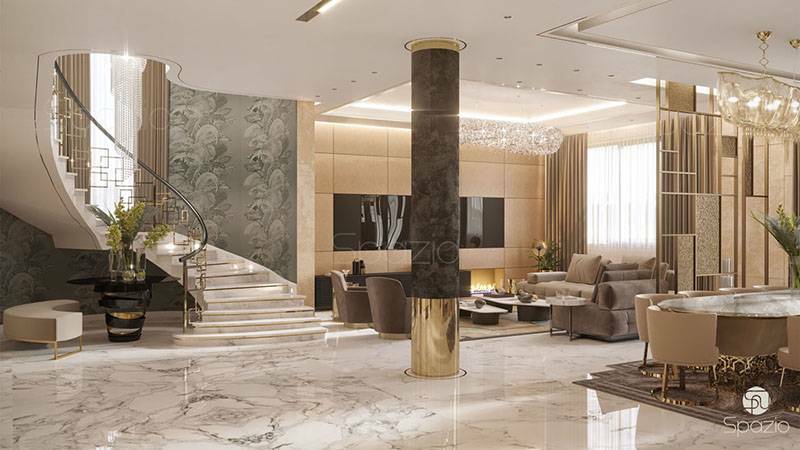 A wealth of experience, knowledge of technological innovations, your imagination and our exclusive design will make you house the most desirable place for recreation and residence. 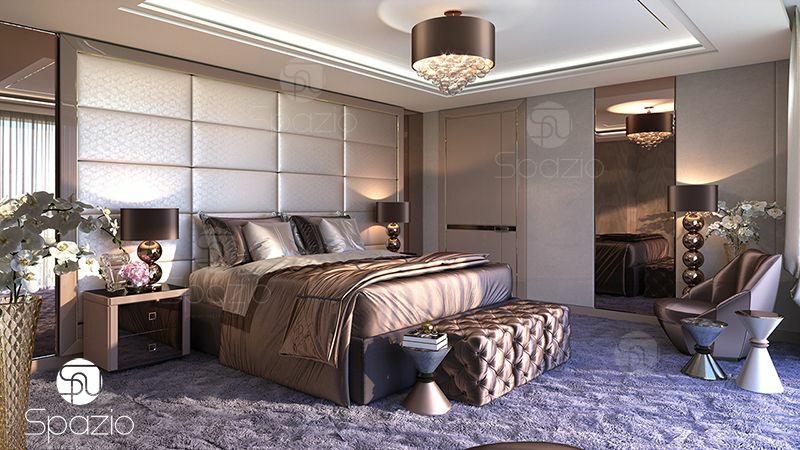 You will be comfortable and comfortable living in a house made by the Spazio company. 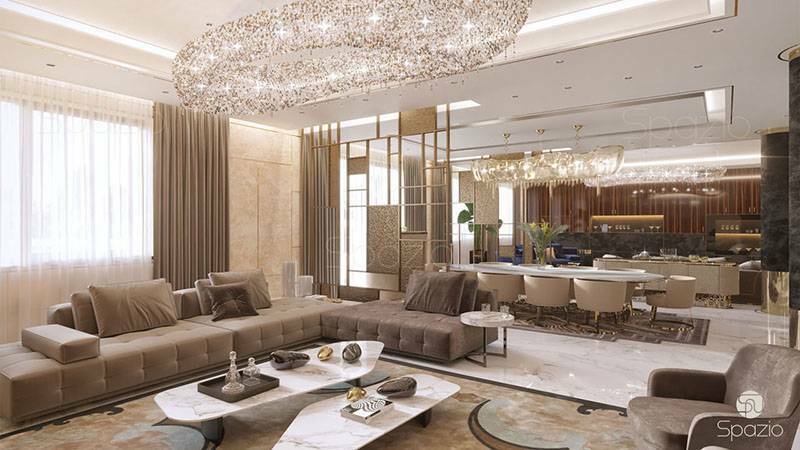 To make the project at a high level, we cooperate with the world's leading factories that produce beautiful and practical furniture, lighting equipment, decorative items and other accessories. 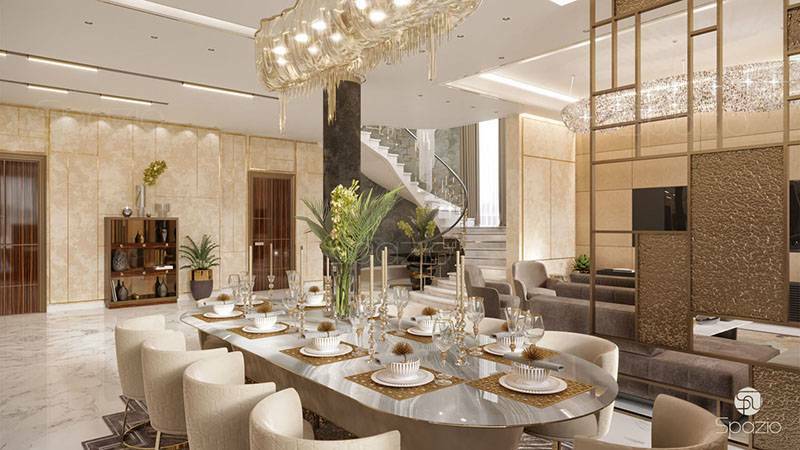 In most cases, these are design items produced by a limited party, and often presented in a single copy. 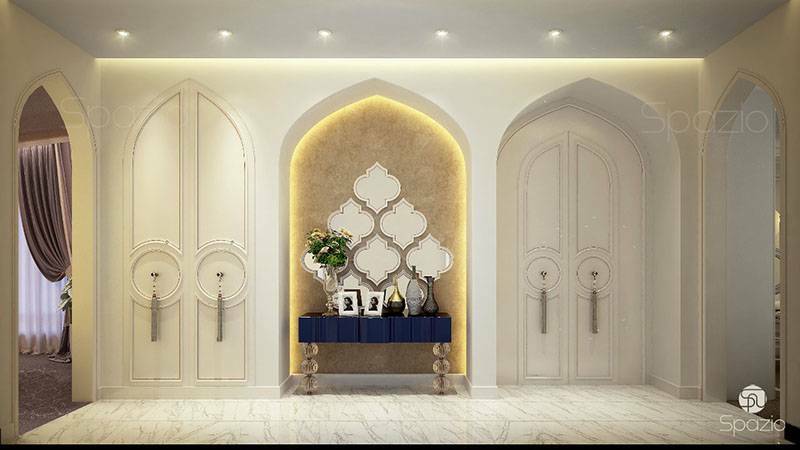 If you prefer a particular factory of furniture or accessories, then we will order products of this particular manufacture or we will develop furniture exclusively for you. 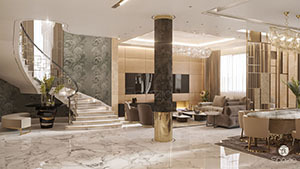 It will be a unique thing, and it will be cheaper than ordering finished furniture from Italy, because We work directly with local craftsmen and factories. 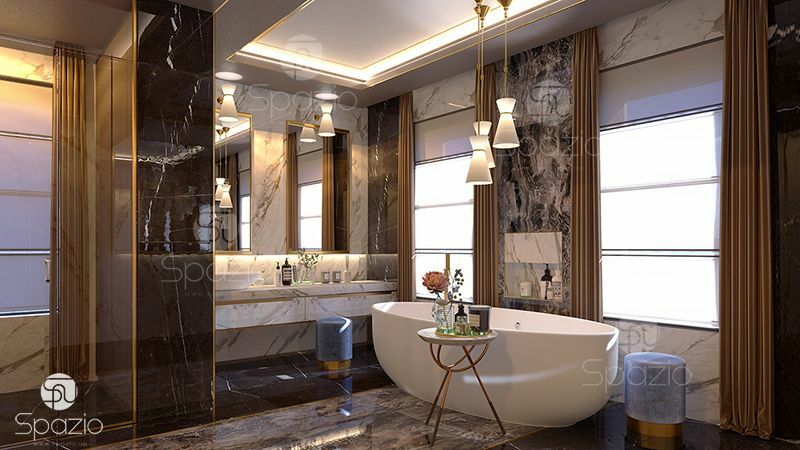 In addition to interior and exterior design of the villa, we can organize and decorate the residence territory: a berth for a yacht, a swimming pool, a golf course, helipad, parking and other facilities.